Robert G. Ghazey, Esq. - GERARD, GHAZEY, & BATES, P.C. After graduating from Villanova University School of Law in May, 1979, Robert was admitted to the Massachusetts Bar Association. He then went on to train as a CPA, passing all elements of the Certified Public Accountant examination in his first sitting. Robert is licensed to practice law in all courts of the Commonwealth of Massachusetts, the United States District Court, and the United States Tax Court. 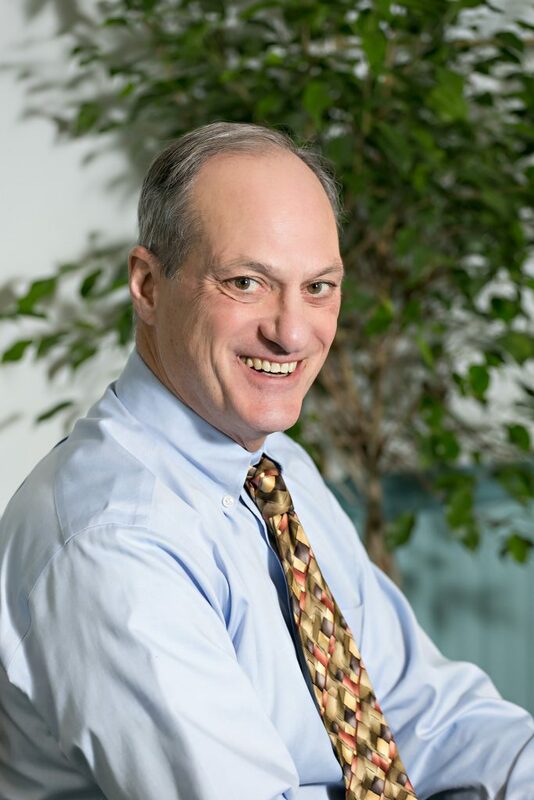 He has experience in Appellate work before the Internal Revenue Service and the Massachusetts Department of Revenue, as well as the Massachusetts Appellate Tax Board and the United States Tax Court.